The bicycle is one of the greatest human inventions that has kept its original design to date. Of course, there are bikes of different sizes and colors, with a lot of accessories and even modified mechanisms, but the original design is still there. Thanks to the increasing awareness of the importance of environment protection, bicycles have been gaining in popularity recently. We can see people of all ages riding a bike, but cycling is not equally easy for all people. Elderly people may not be fit enough to ride a bike. Businessmen may not find it good to ride a bike and sweat before an important meeting. Fortunately, there is a solution – electric bikes. Here are some recommendations for great electric bikes. This electric bike is perfect for all amateur cyclists. It looks like the usual bike, but instead of gears it has two modes, one for flat surfaces and one for riding up hills. It is easy to ride because the bike automatically detects when you need assistance. This bike has one more advantage, and that is its reasonable price. 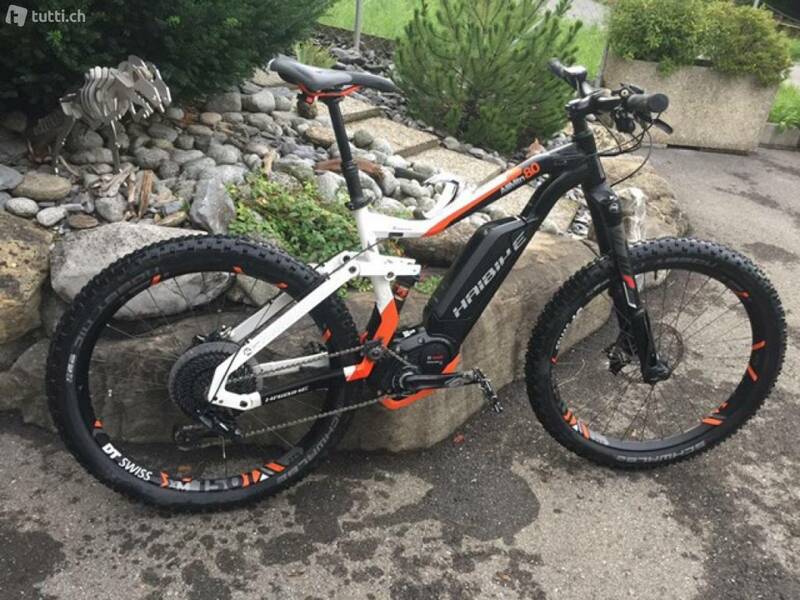 This electric bike is a great choice for businessmen for a few reasons. First of all, this bike has four modes, so the cyclist doesn’t have to pedal hard and get all sweaty. This bike can be ridden everywhere with ease. Second, this bike is very light, weighing less than 17 kg. Thirdly, this is a folding bike, which makes it additionally convenient. If you need to get on a train, or it starts raining and you want to go to a café, or you simply cannot find a good place to park your bike, you can just fold the bike and take it with yourself. 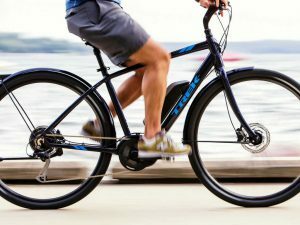 The previously described bikes are suitable for daily cycling through the city, but this electric bike produced by Yamaha is a mountain bike with a powerful engine and plus-size tires. 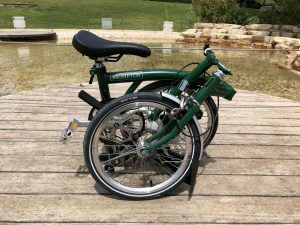 This bike allows you to choose different gears, which means that if you want to pedal harder, you can keep the assistance low. It has a front dual chainring, which saves battery and enables the rider to enjoy cycling for a longer time. Furthermore, it has a hydraulic seat which can be easily adjusted, making your ride even more comfortable. This bike is a bit pricey, but it’s worth the money.